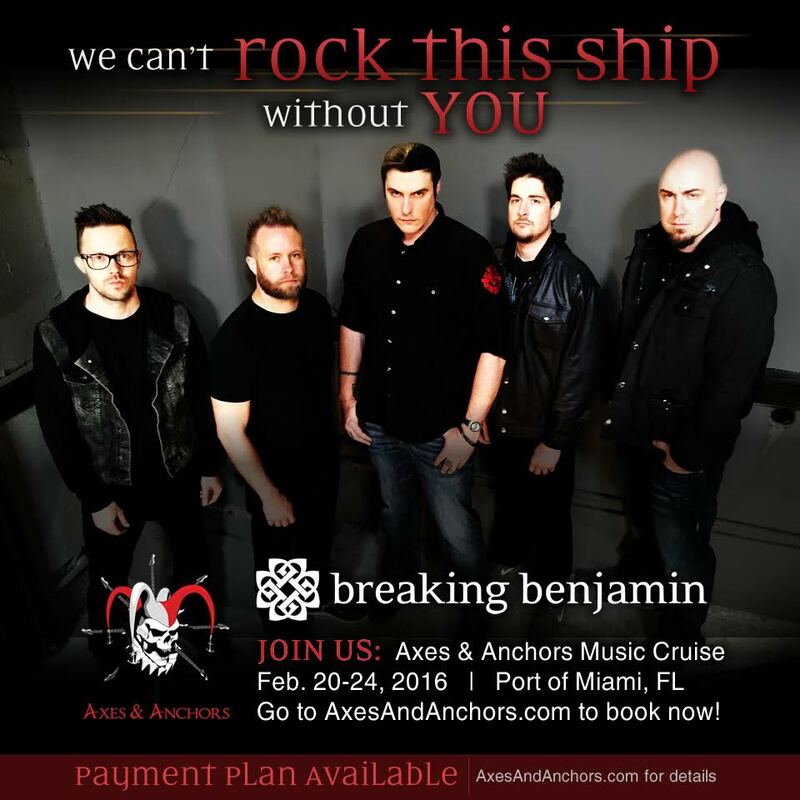 We will be headlining the inaugural voyage of “Axes and Anchors”, sailing from the Port of Miami February 20th! Book your cabin now at the official Axes and Anchors website. Payment plans and discounts available!